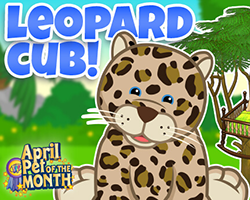 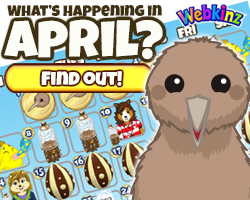 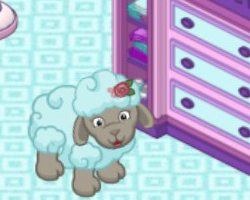 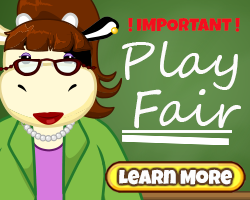 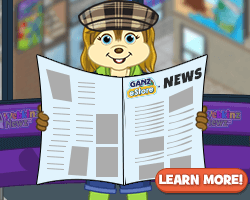 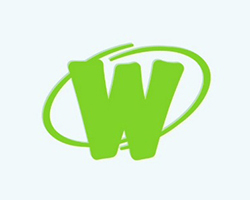 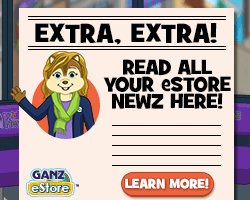 ← Look for the floating cupcakes in Webkinz and on Newz! 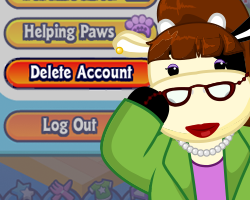 We loved this photoshoot by FrogRemy33! 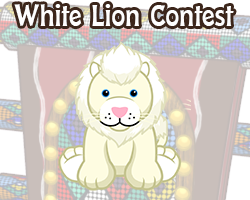 It’s so peaceful and I love the signature fox.